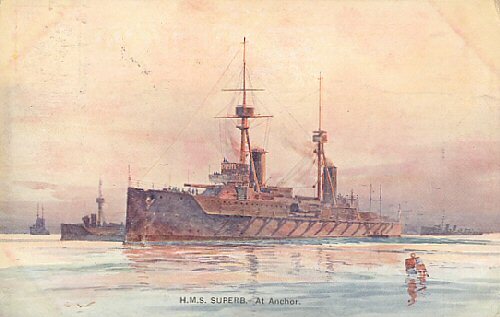 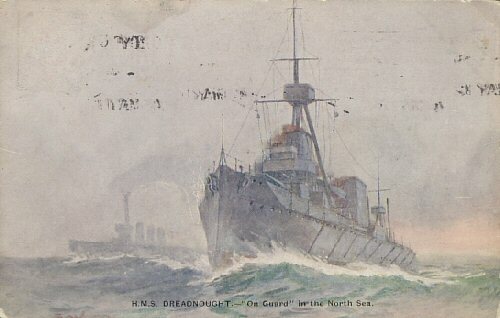 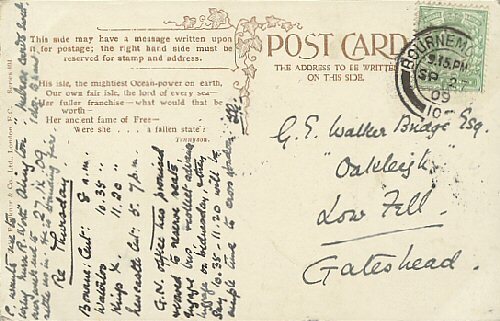 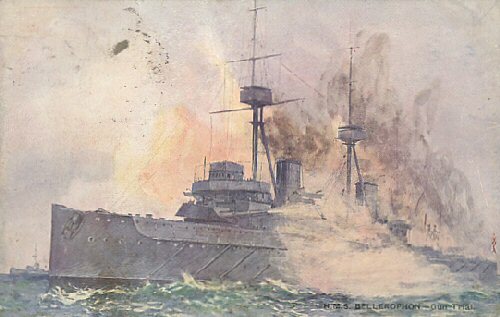 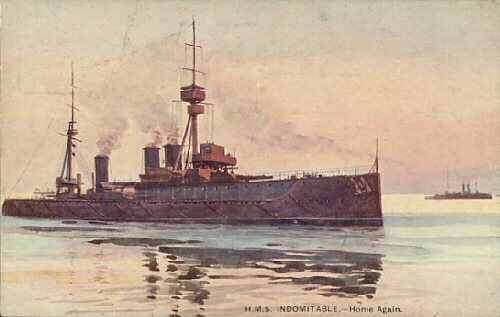 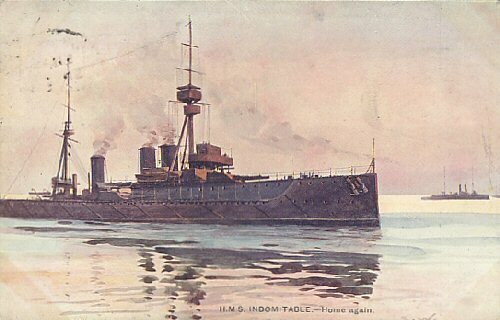 Postally used 15 Mar 1910. 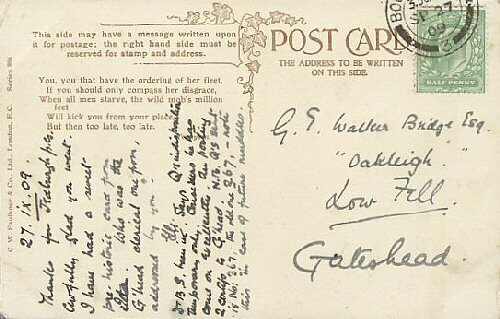 Postally used 27 Sep 1909. 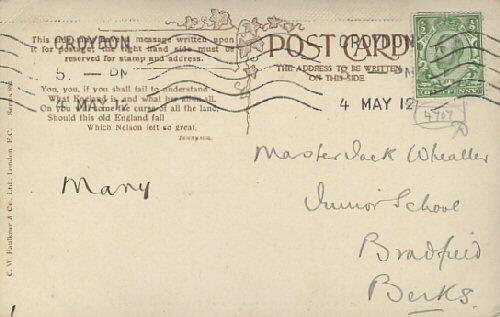 Postally used 4 May 1912.